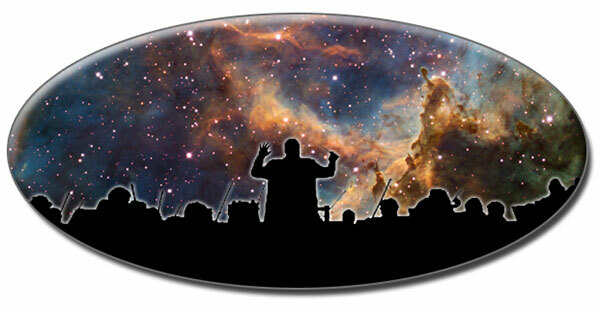 Celestial STEAM is an evening of art, astronomy and music. The evening begins at 6:30pm, with an art show of local student artists who have entered into the Celestial STEAM Competition. At 7:30pm everyone will head into the Planetarium for original compositions inspired by astronomy and played live by the Long Island Composers Alliance. There are 7 pieces in total and before each piece there will be an explanation about the imagery accompanying it. Before the last piece is played the winners of the Celestial STEAM Competition will be announced and the art work shown on the planetarium dome. The last piece of the night will be about the Hubble telescope with the music largely improvised on a moog synthesizer.